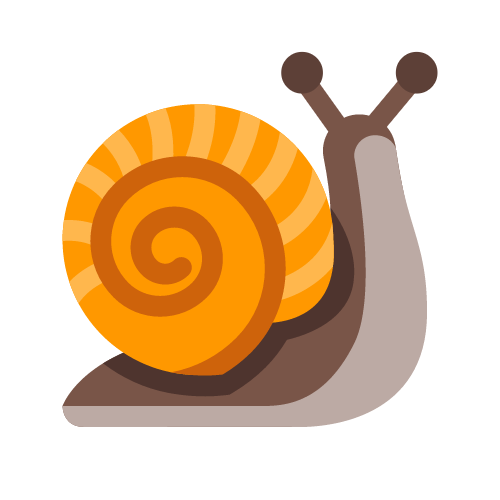 Some Companies Move Like A Snail. Get some traction with our affordable marketing services and long-term support. We specialize in helping grow your business and better reach your audience. We serve small mom-and-pop businesses as well as large accounts with dozens of properties across the country. Businesses and organizations from any industry can use marketing, and it's not as hard on your wallet as you think. We focus heavily on excellent customer service and long-term relationships. We don't nickel and dime you for every content update on your website, and we aren't limited to serving only one industry or even region of the country. Check out the links below to get a better idea of the specific services we offer, or a order service now. Here's what services we recommend for businesses and organizations that are just starting our or are rebranding. We'll get you started with a new website, logo, and collateral. These are the services we recommend for established businesses and organizations already have strong branding and are trying to better reach their expanding audiences. You need to see all your options before you know what you want. See our full list of services to decide what your business or organization needs most.